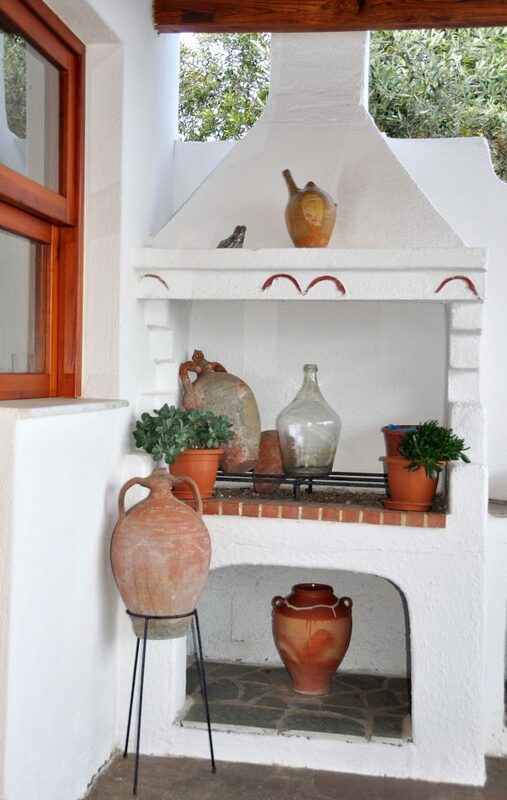 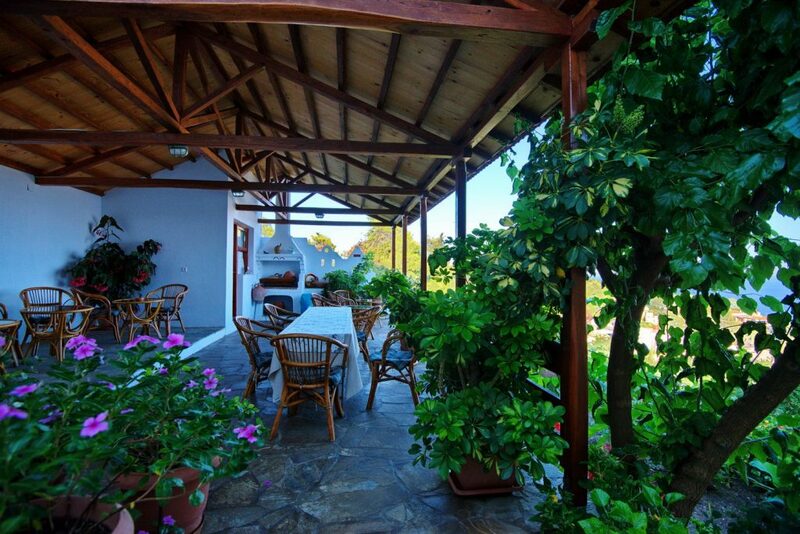 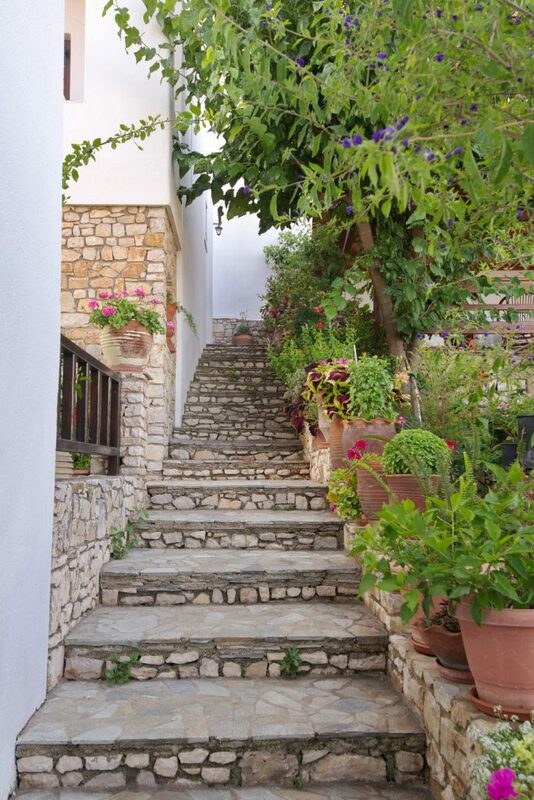 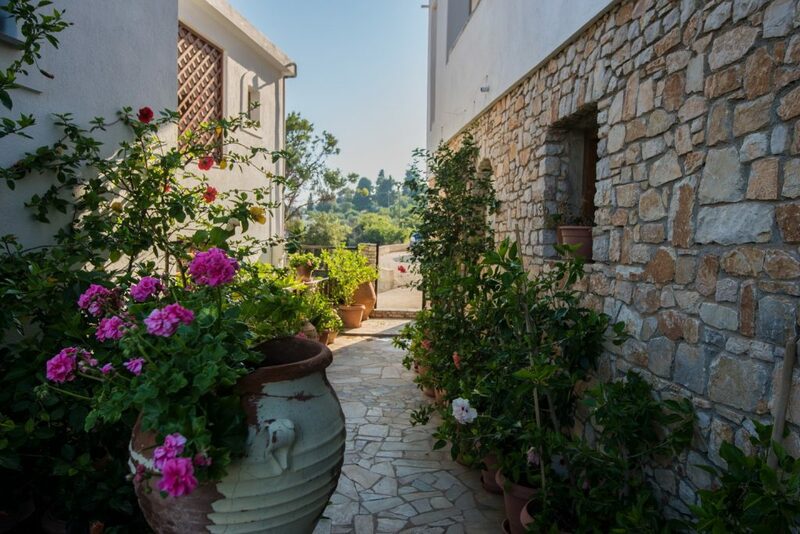 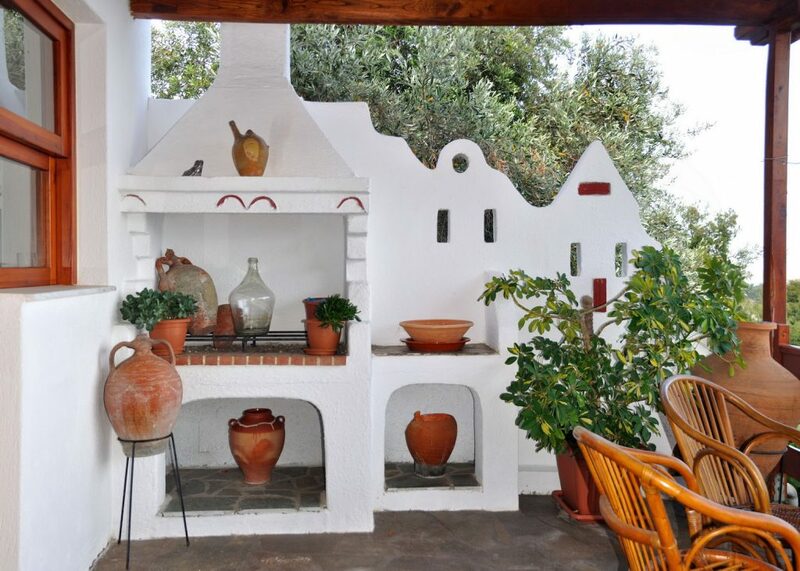 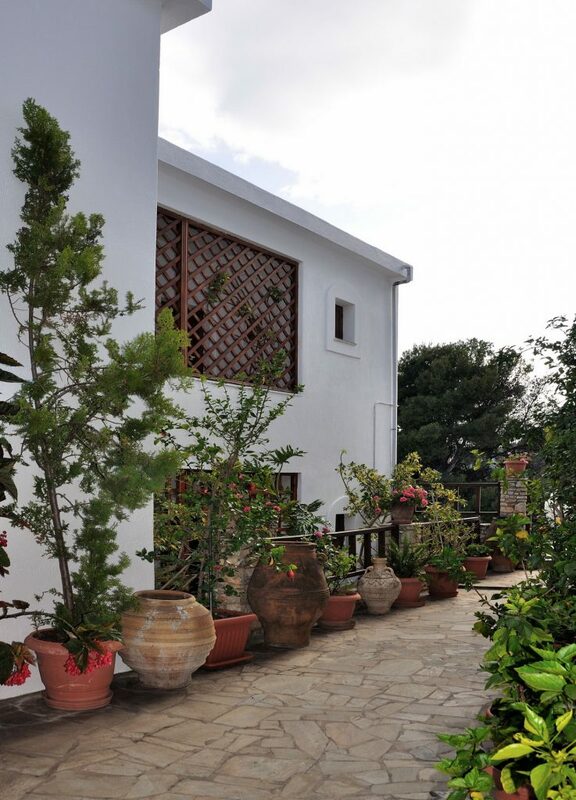 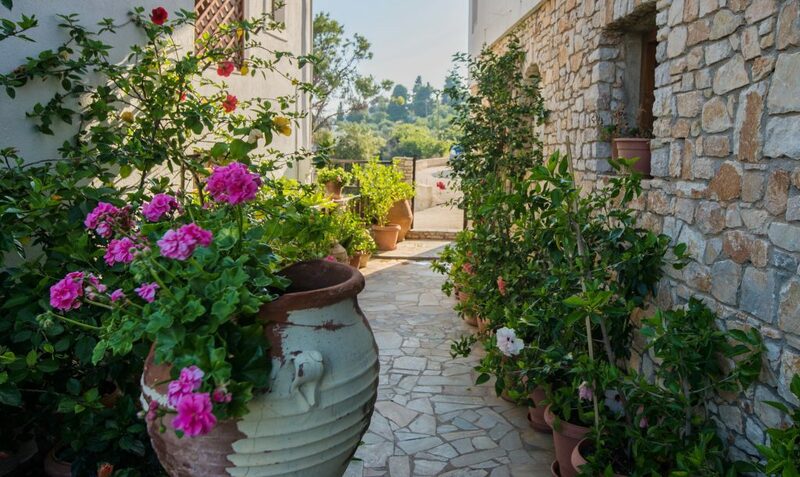 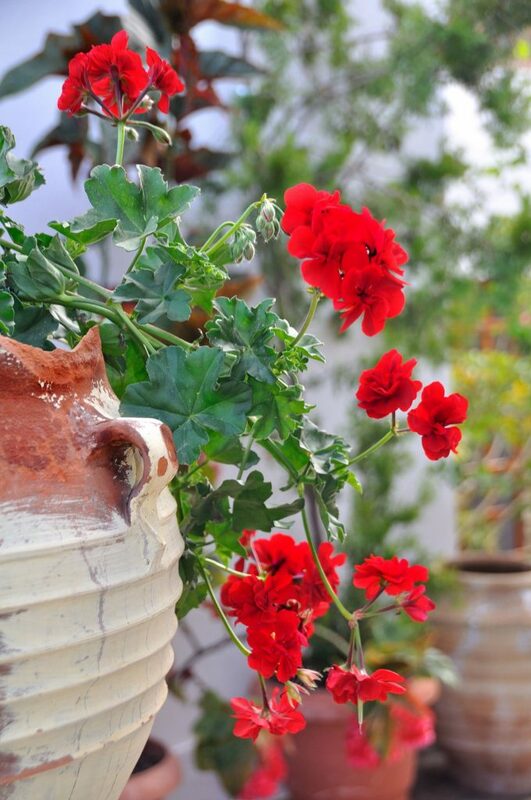 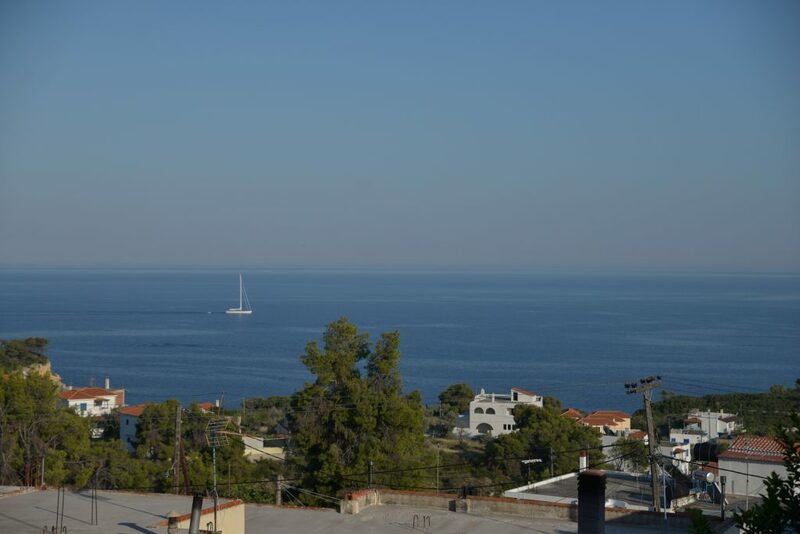 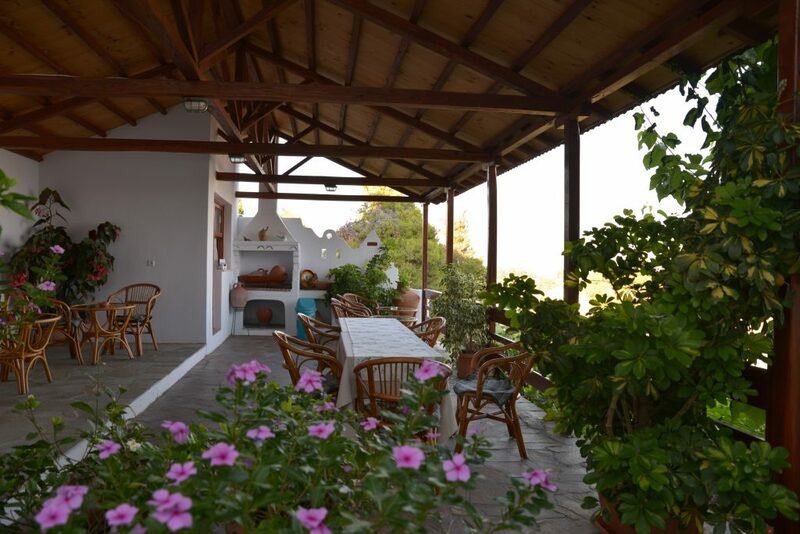 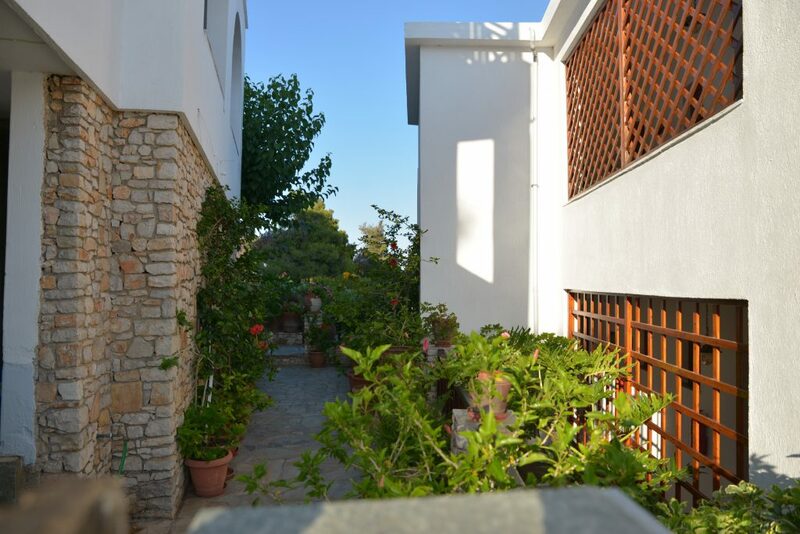 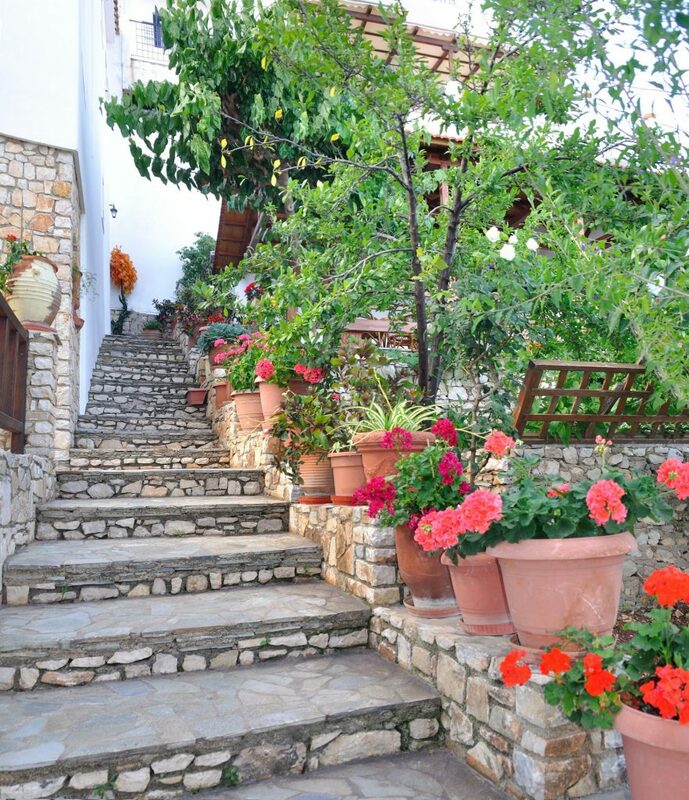 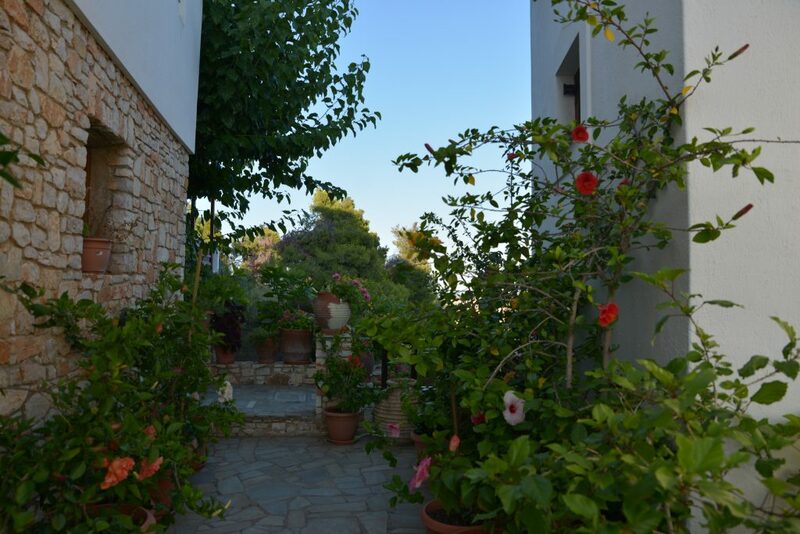 Pension Andromeda is located less than two kilometers away from the central port of Alonissos. 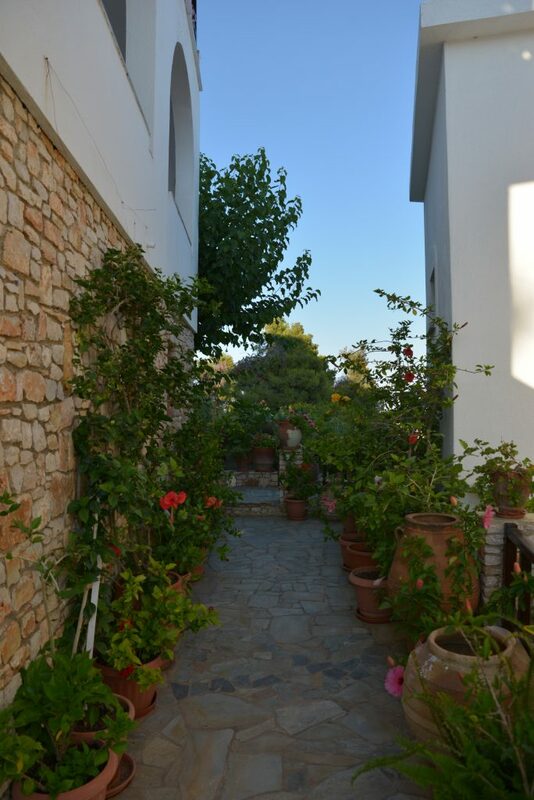 It is a complex consisted of two traditional buildings surrounded by beautiful gardens filled with lovely fragrant flowers. 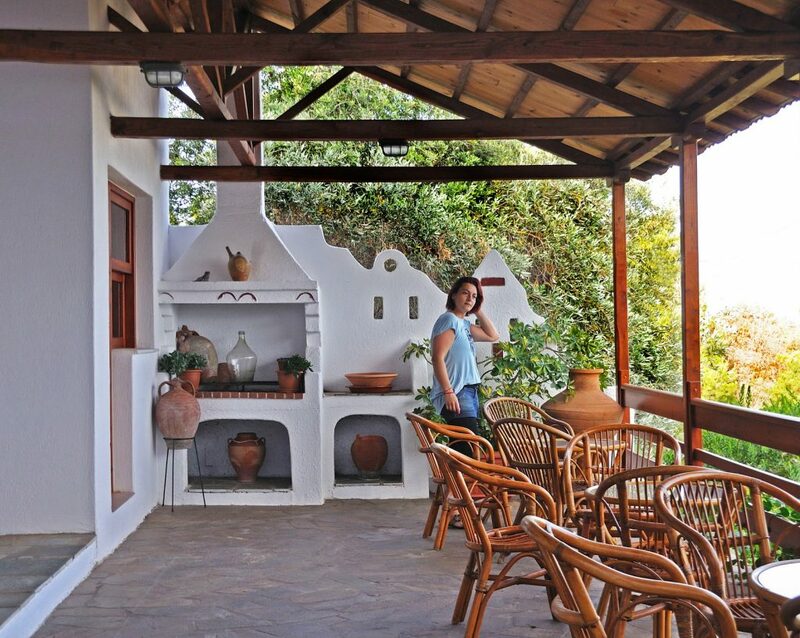 A family and friendly environment will give you a carefree and unforgettable vacation. 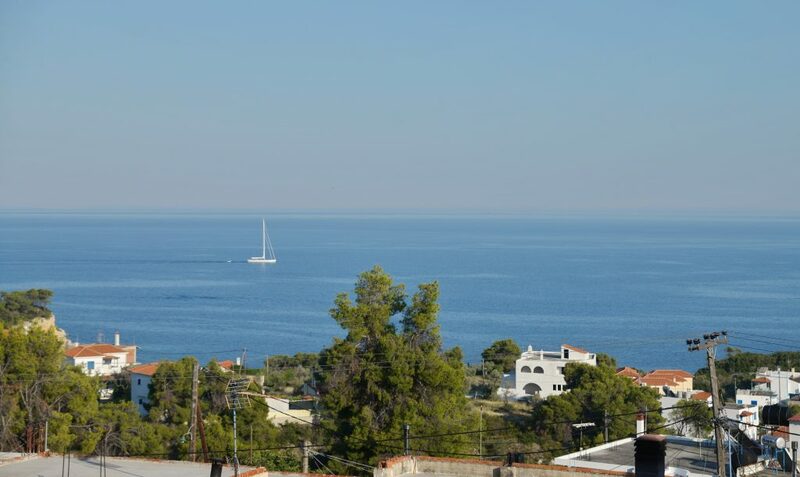 This idyllic complex with its apartments, studios and single rooms offer not just a comfortable stay but combines the panoramic view of a green landscape with the deep blue of the sea. 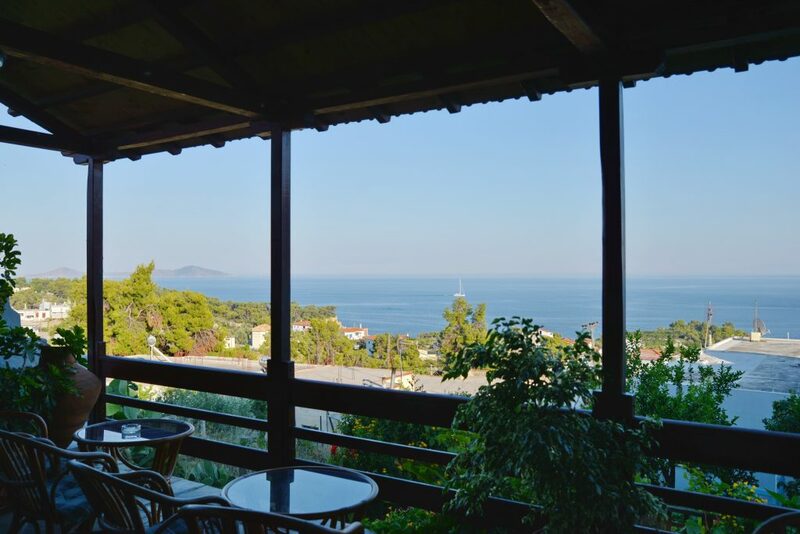 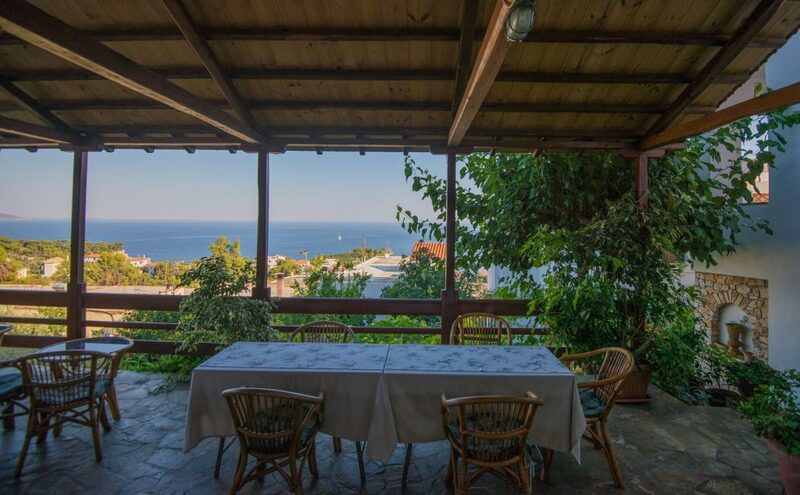 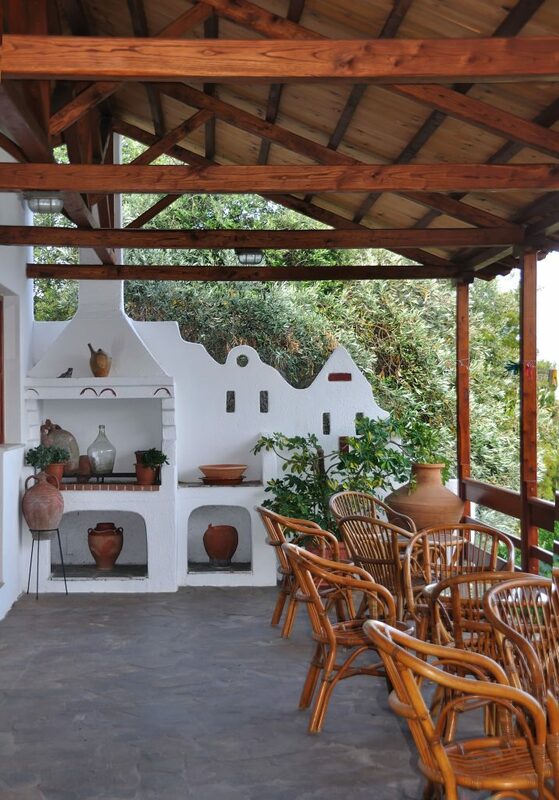 Pension Andromeda offers double rooms with an uninterrupted view of the ocean.